Disney There are 7 products. 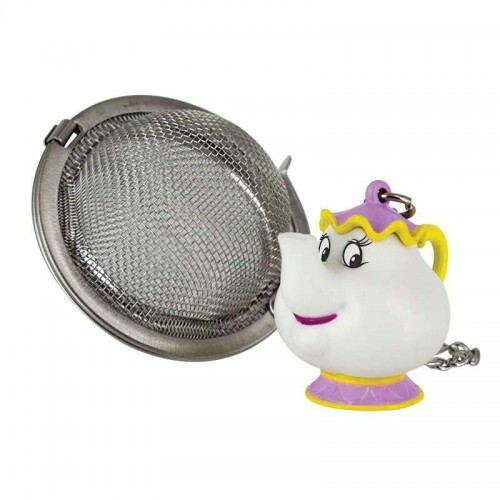 Be our guest and enjoy a perfectly brewed cup of real tea with this cute kitchen essential inspired by the classic Disney film Beauty and the Beast. 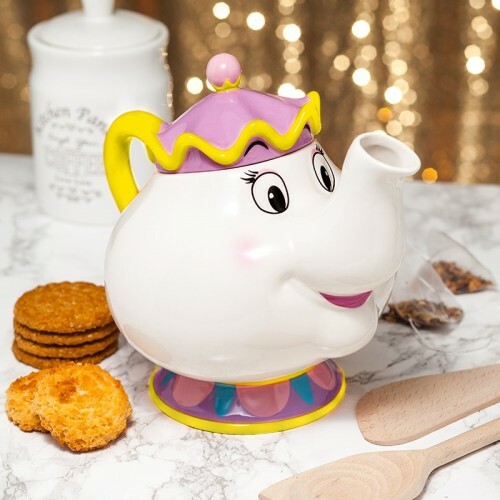 A beautifully designed Beauty and the Beast themed tea pot, this is the ideal way to ensure a perfect pot of freshly brewed tea each time you settle down to watch your favourite Disney film. All it takes is Faith, Trust and Pixie Dust! 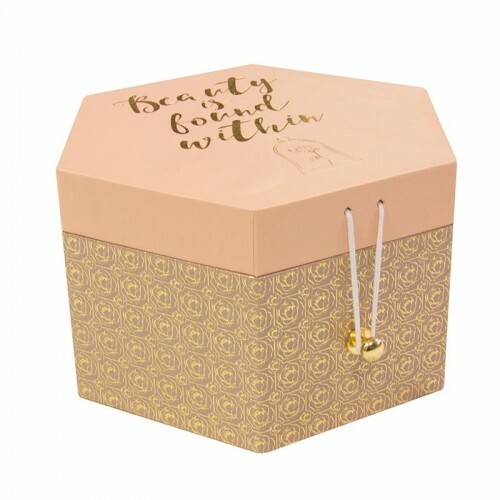 And maybe a nice cup of tea too! 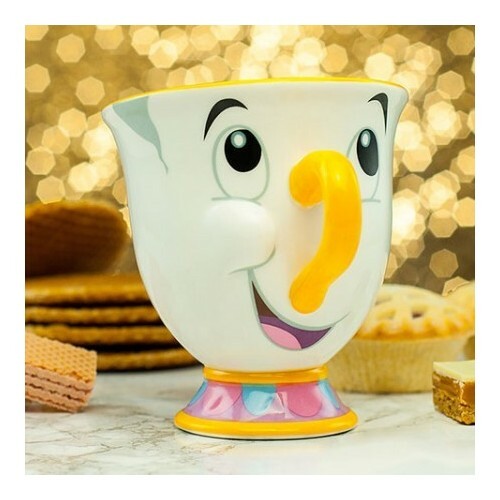 Inspired by the much loved fairy from Peter Pan, this Tinker Bell Mug is perfect for every Disney princess and makes a great gift for any occasion.